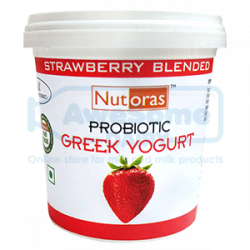 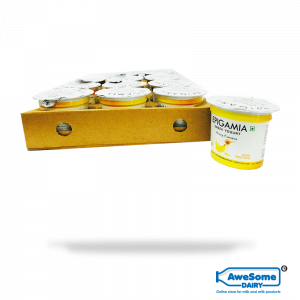 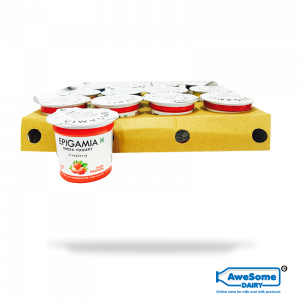 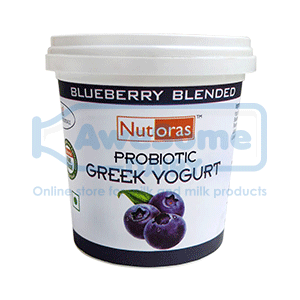 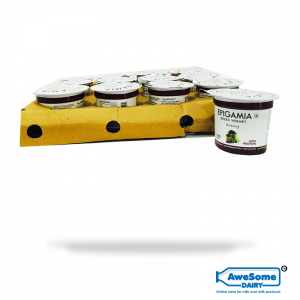 Nutoras offers you diverse options when it comes to Greek yogurt flavour. 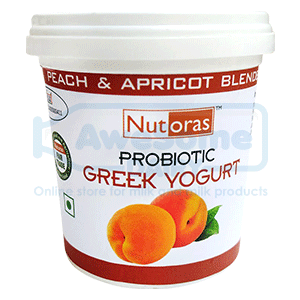 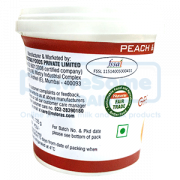 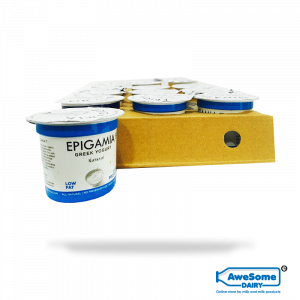 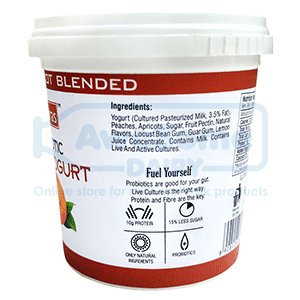 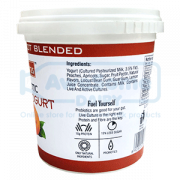 Sweetness reaches new heights when yogurt is available in peach and apricot flavour. 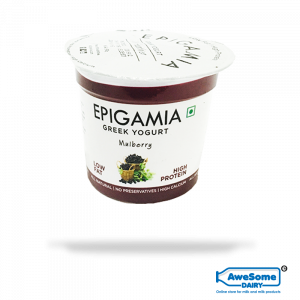 it contains vitamin A, fibre and protein which are important for your health. 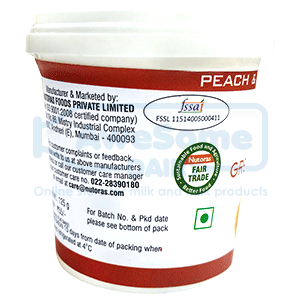 Net weight – 125 gm (per piece).